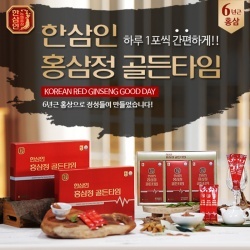 This product is a 100% extract from the high quality six years old Korea Red Ginseng using. 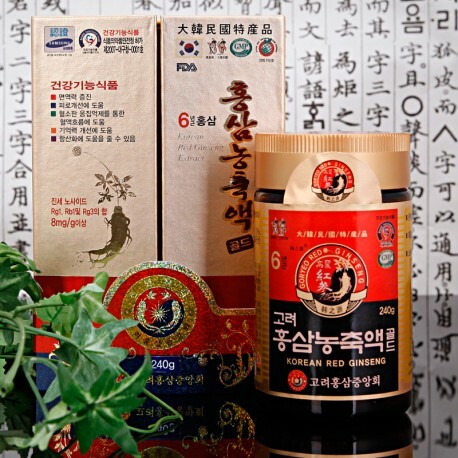 our company's special technique to improve your health, Korea Red Ginseng, in this product our special technique was applied to maximize the extract 6 years old Korea Red Ginseng 100%. 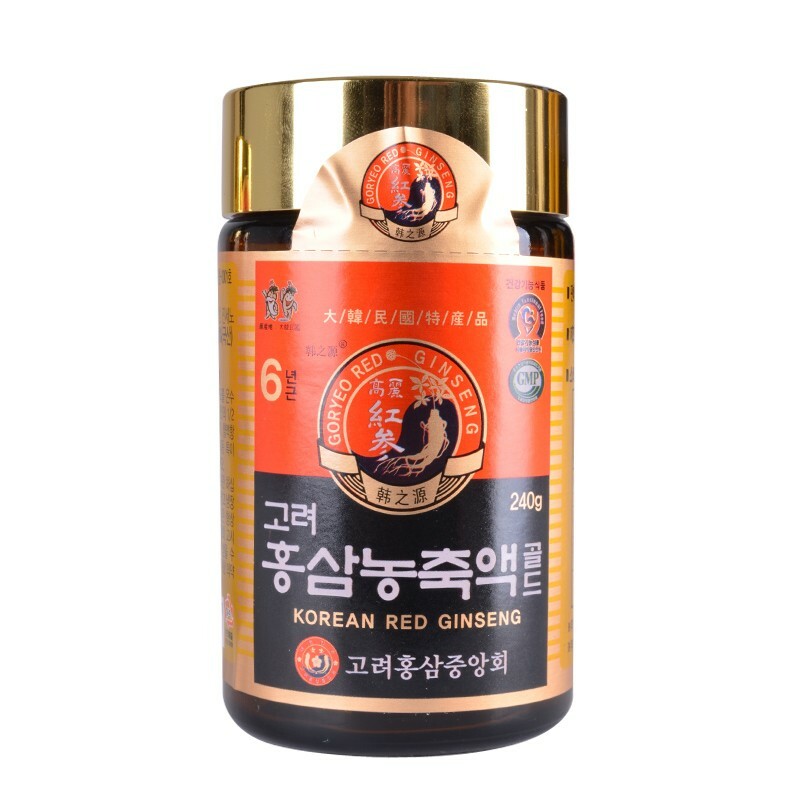 Only adults are recommended to takes 2g extract three or two times a day. 2g is full of the spoon we supply. can drink like a tea or swallow with water. Also can add into honey.